Deal Alert! 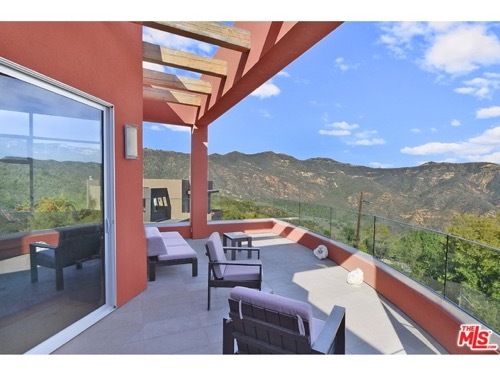 Huge Price Reduction On Malibu Home. Deal alert on a home that is now a best buy for an end user or investor looking for solid rental income! 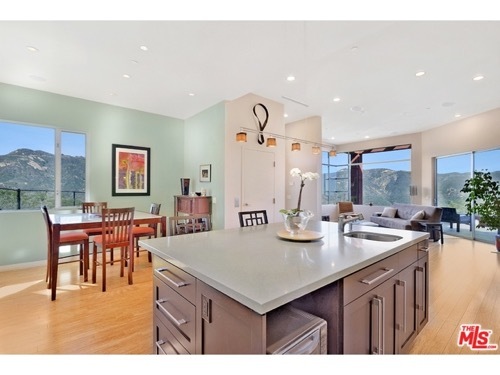 Just last night, I just got a huge price reduction on my listing at 26383 Ingleside Way in Malibu. 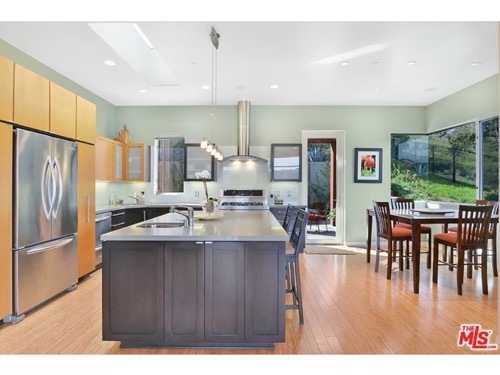 The listing started at $1,395,000 and is now priced to sell at $1,155,000. No less that 6 inquiries have come in since the price reduction last night with several showings set up for the weekend. 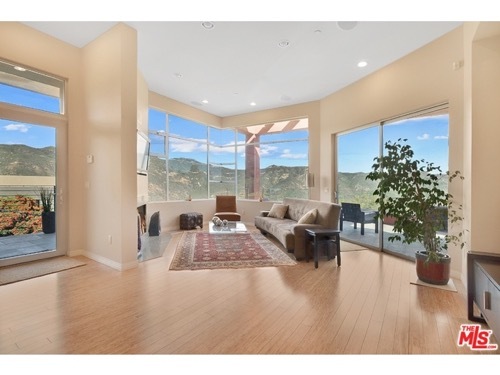 The home was recently completed in 2010 and has amazing views of the Santa Monica mountains and has some ocean views. 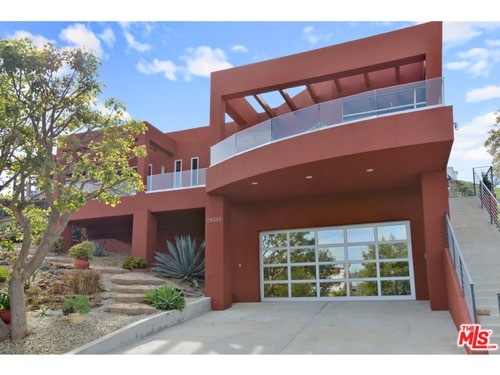 The build costs, according to the owner, were close to $1,000,0000 and that is without the cost of the land! And consider this, the past tenants were paying $5800 making this a great rental property. Last updated April 19 at 7:02 pm.